Description: Bridge construction with prefabricated elements is predicated on the use of field-installed connections. Simple, robust, field-cast connections are highly desired because they can both accelerate construction and provide long-term performance benefits to the completed system. 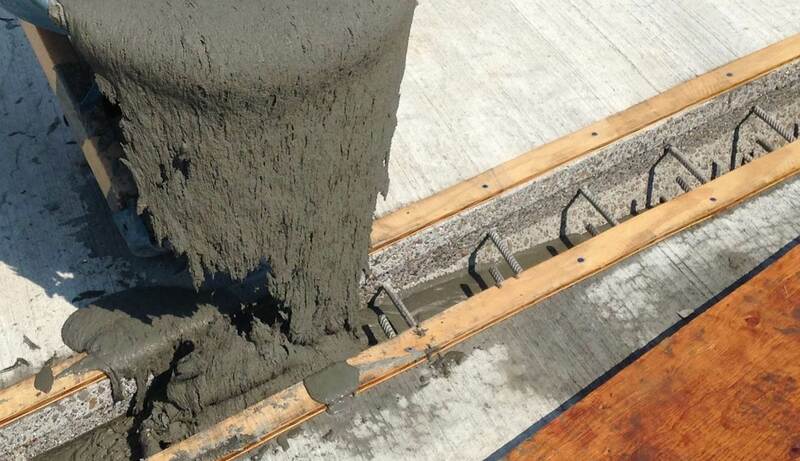 Ultra-high performance concrete (UHPC) provides this unique solution through its exceptional mechanical and durability properties. 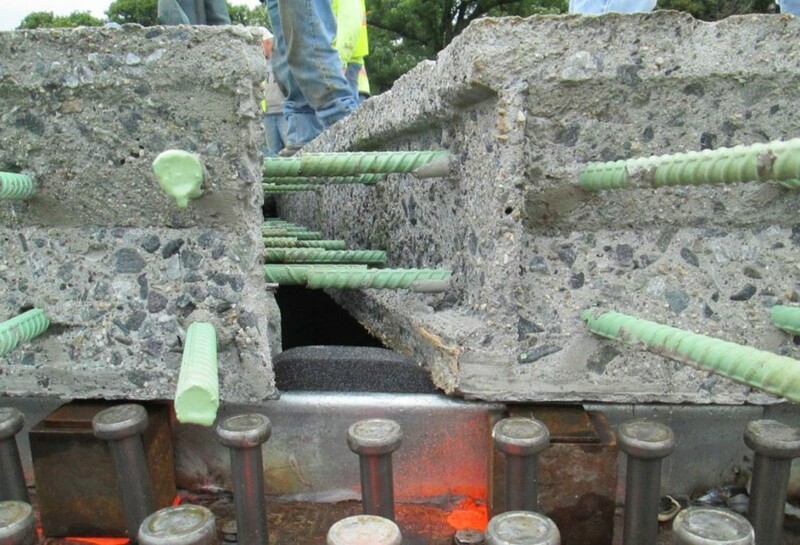 UHPC is a fiber-reinforced, portland-cement-based class of concretes, and field-cast UHPC connections have proven to define the “strong” connection concept wherein the connections cease to be the weak link in the structure. 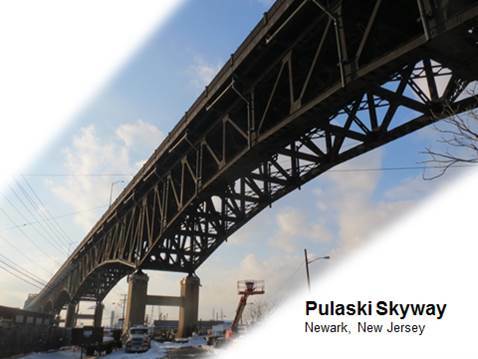 To date UHPC connections have been used in more than 130 bridges across 13 US states and 4 Canadian provinces. 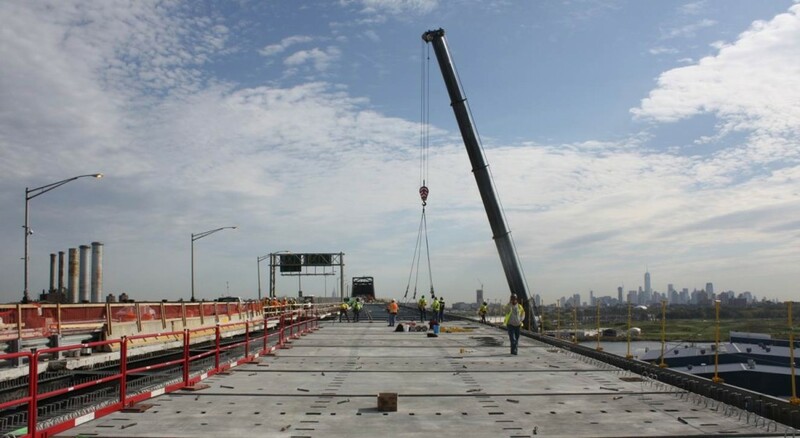 Dozens more projects are in the works, with owners across the continent working to integrate this technology into their toolbox of bridge construction solutions. This session will focus on the design and construction of field-cast UHPC connections including best practices and lessons learned from the past decade of deployment.